Emma’s childhood in the Midlands had just enough intrigue and secrets to give her a lifelong passion for psychology, uncovering the hidden and the inner workings of the human mind. After a brief foray into acting, she studied Graphology and later Psychotherapy but has been analysing the handwriting of the famous and infamous for the last 25 years. 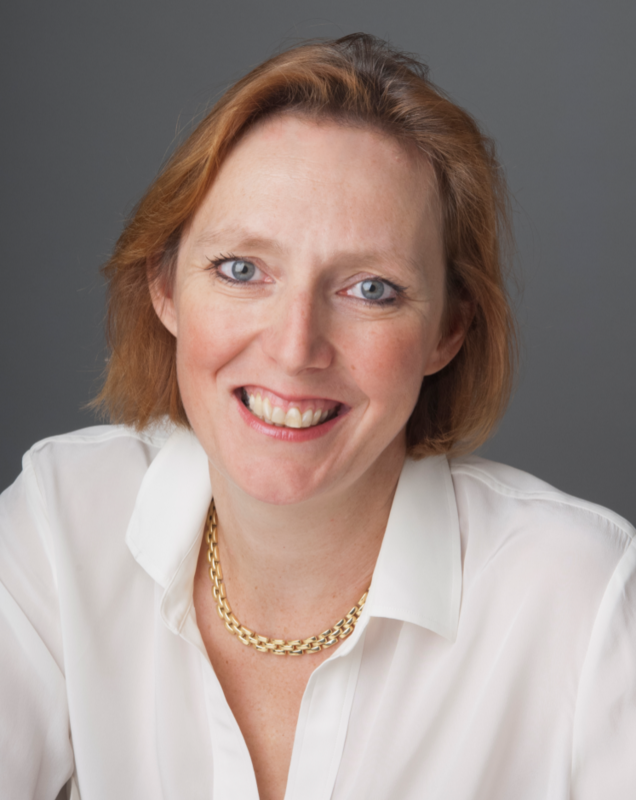 As well as working for banks and institutions, Emma appears regularly on TV and Radio and is a former columnist for The Times and The Financial Times. When not revealing the inner personality through handwriting, her other passions include forensic linguistics, travel and chocolate.